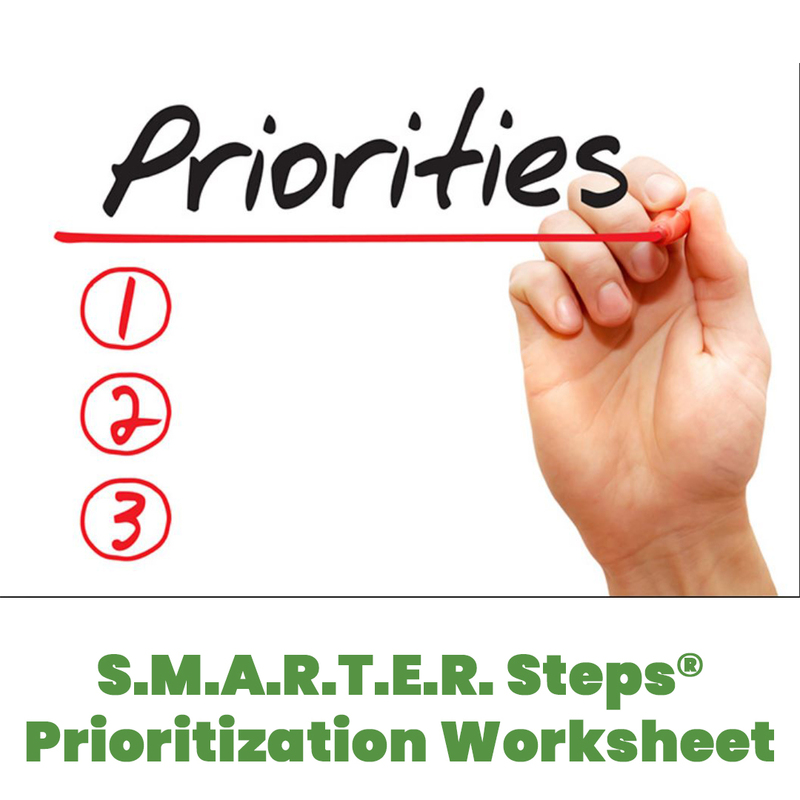 Does your IEP team know how to prioritize areas of need? 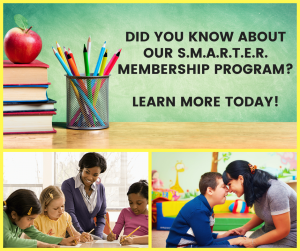 This is a valuable tool for parents, advocates, school staff, administrators, and university professors who teach college students in education majors and related services fields. The specific skill sets and behaviors to target for an IEP goal must directly relate back to the areas of need as determined in the Present Level of Academic and Functional Performance (PLAFP). Each area of need discussed in the PLAFP must be addressed in the IEP either with a goal, a modification or an accommodation. 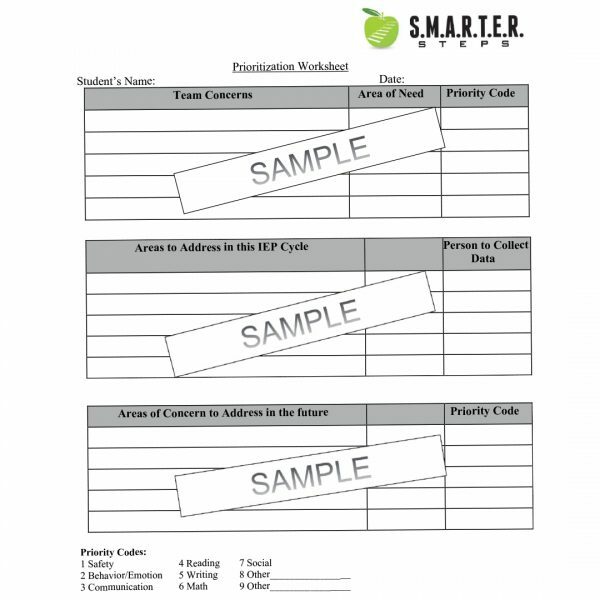 Teams benefit from having a structured, prioritization discussion and documenting their decisions on the areas of need along with how they will be addressed. 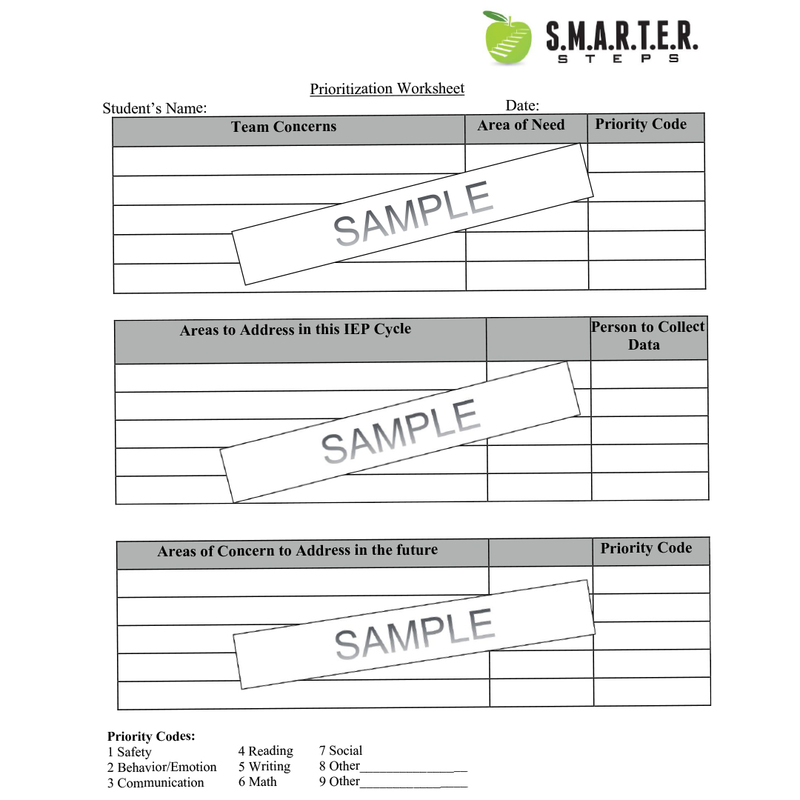 This simple Prioritization Worksheet has been used successfully with over 3,000 professionals and 500 families as they develop successful goals with less stress.